In 1755, Benjamin Franklin informed Pennsylvania’s governor that "those who would give up essential Liberty, to purchase a little temporary Safety, deserve neither Liberty nor Safety" (Benjamin Franklin, Pennsylvania Assembly: Reply to the Governor, November 11, 1755). All branches of government are constitutionally obligated to protect individual liberties while maintaining public safety. During times of imminent threat or military action, however, it is challenging to determine how to maintain balance between civil liberty and national security. The Continental Congress relied on a volunteer army during the Revolutionary War. However, in several instances a military draft has been implemented. The first national conscription took place during the Civil War. Though the vast majority of troops in this conflict were volunteers, both the Confederate and United States instituted a draft. In the twentieth century, Congress passed laws forcing young men to interrupt, risk, and sometimes lose their lives in World War I, World War II, and the Korean and Vietnam conflicts. Federal law requires 18-year-old males to register with the Selective Service. This process allows a draft to be implemented. Although conscription can provide the troops necessary for military action, critics have long maintained that by forcing action it violates an individual’s right to life and liberty. Debate also surrounds a number of other policies that restrict individual freedoms during wartime. During the Civil War, President Abraham Lincoln presided over a constitutional crisis: the secession of eleven states from the Union. Based on his interpretation of the Constitution, Lincoln believed he was permitted, as president, to take decisive action to prevent the sundering of the Union. As a result, Lincoln suspended the writ of habeas corpus—a constitutionally protected right that guarantees the accused the right to appear before a judge when accused of a crime. 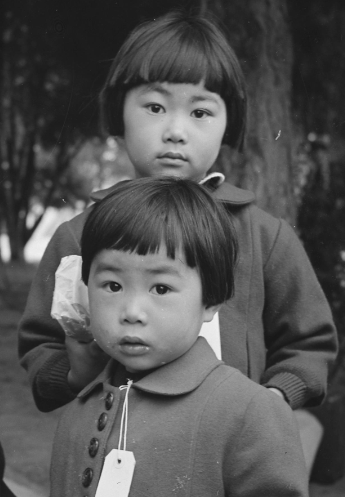 In the Second World War, Executive Order 9066 mandated the internment of Japanese Americans and resulted in their loss of freedom and property. Military conflicts in the twentieth century also led to legislation that infringed on constitutionally protected rights. During World War I, two laws—the Espionage Act of 1917 and the Sedition Act of 1918—were passed to protect against possible internal attacks and spies. Both laws were criticized for violating rights to free speech and press, but the Supreme Court upheld them. In the Second World War, Executive Order 9066 mandated the internment of Japanese Americans and resulted in their loss of freedom and property. The Supreme Court agreed that the internment of Japanese Americans was a necessary wartime measure in Korematsu v. U.S. (1944), although most now believe that the internment was unconstitutional. Congress later issued a formal apology and paid reparations to the interned. After World War II, fear of Communism culminated in the creation of the House Un-American Activities Committee (HUAC) and controversial legislative hearings led by Senator Joseph McCarthy. Under the 1940 Smith Act, numerous high-ranking members of the American Communist Party were convicted for plotting to overthrow the government of the United States. The Smith Act made it illegal to organize, help, or join any group that advocated overthrowing the United States government. However, in 1957, the Supreme Court determined several of these Smith Act convictions were unconstitutional. More recently, after the attacks of September 11, 2001, the USA PATRIOT Act once again restricted individual liberties in an attempt to protect the country. The federal government implemented policies to monitor activities such as phone calls, emails, and the use of library resources in an effort to anticipate terrorist actions. Congress also set up the Transportation Security Administration (TSA), which imposed extensive restrictions and procedures for airplane passengers. 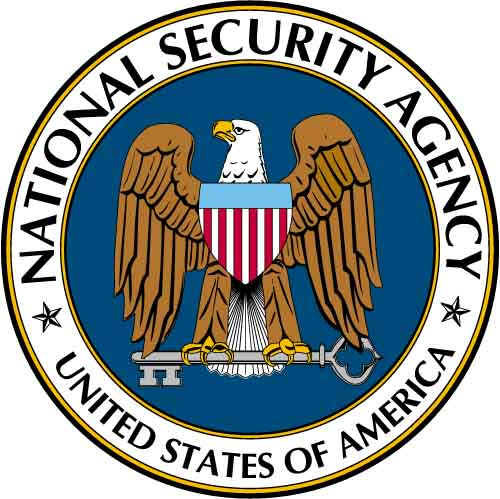 Additionally, the National Security Agency (NSA) also began conducting warrantless searches in an attempt to detect terrorist activity. The National Security Administration (NSA) also began conducting warrantless searches in an attempt to detect terrorist activity. Debate continues about the proper balance of liberty and security. It is not only our elected officials who must weigh individual rights and public safety. It is also the responsibility of those who are truly sovereign under our Constitution – the American people. It is vital for citizens to demonstrate vigilance to ensure that their government appropriately protects a nation created to protect individual liberty. When was the first military draft implemented in the United States? During the Revolutionary War . Which of the following types of laws have been implemented to promote national security? Restrictions on First Amendment guarantees of speech, press, and association. Suspension of the privilege of a writ of habeas corpus. Forced internment of people based on their national background.